The 2019-20 Season opens in our new home at The New Brunswick Performing Arts Center. 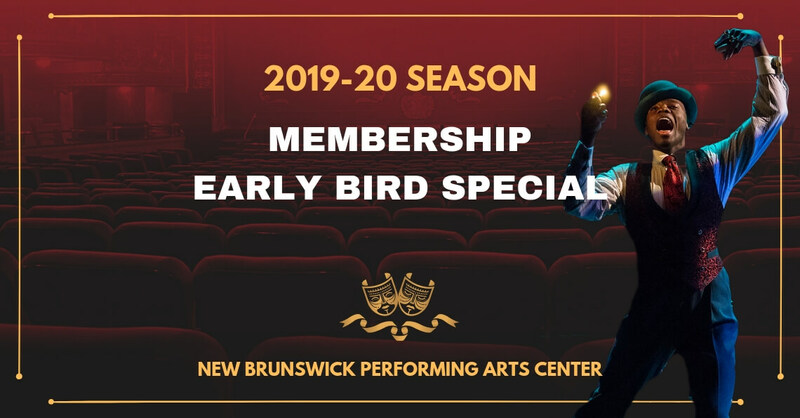 Become a member for the 2019-20 Season at Crossroads Theatre Company and experience some of New Jersey’s finest theatrical productions while receiving exciting member benefits. You’ll become a part of our rich community of artists, staff and fellow theatre enthusiasts.